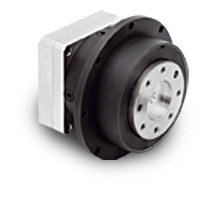 The servo rated range of AccuDrive™ products include the Series W, Model RG and Series S right angle and Series P and E planetary configurations. 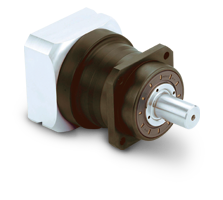 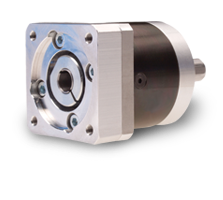 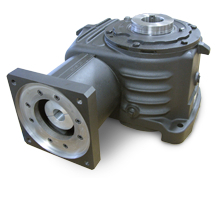 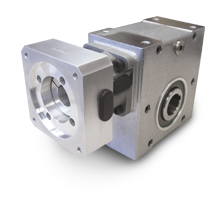 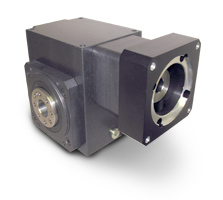 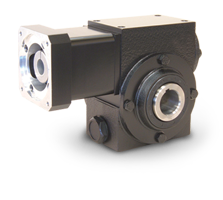 We can generate a catalog part number for ordering and drawing for any three of our right angle gearheads. 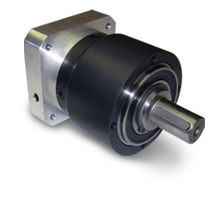 Call AutomatedPT now to purchase your AccuDrive.